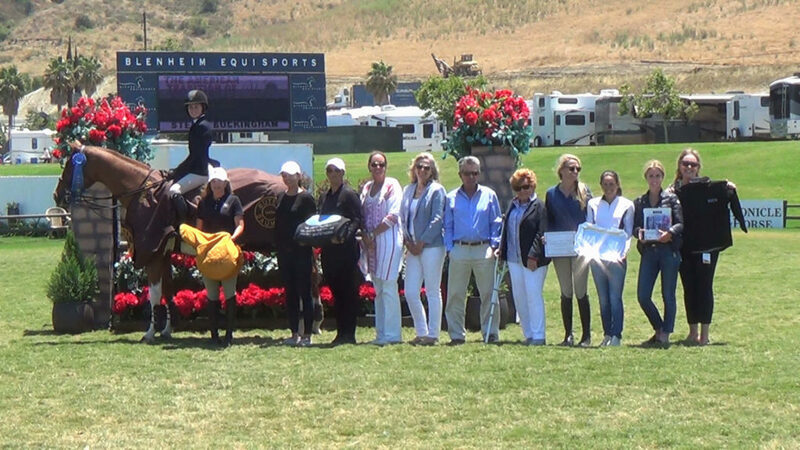 We’re delighted to be a part of the second annual American Tradition Of Excellence – Equitation Challenge, presented Whitethorne. This three phase event will be held June 18-20, 2018 during Blenheim June Classic III in the Grand Prix Ring. Watch video (below) and read about all the exciting details. 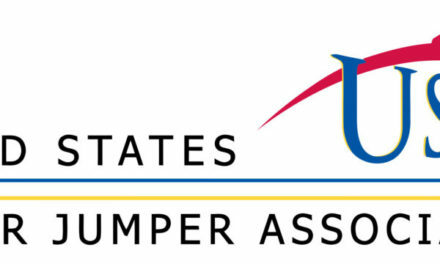 ENTRY & ELIGIBILITY: Open to all Junior and Amateur riders; Riders who have won a National Equitation Final at 3’6” or greater are only eligible to audit; Entry Fee: $300 per person. 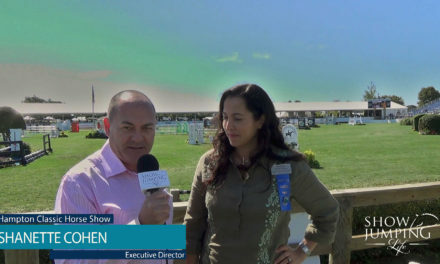 Over fences format using open numerical scoring system; two judges delivering one score; course to consist of Equitation Type Course using fences and track similar to a National Final with fences set at 3’3″. Judges are paired with a scribe who keeps track of Judges’ comments on a comment card which is to be given to competitor upon completion of Phase One. 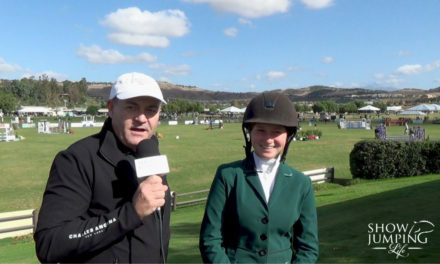 All riders from Phase One who received a score of 60 or better invited to compete in Phase Three (second over fences round) – upon reverse order of score. 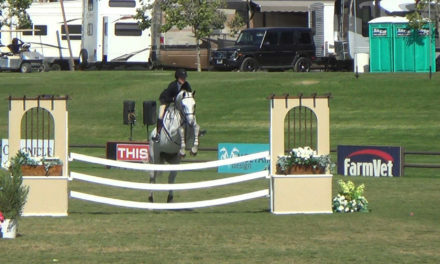 Over fences format using open numerical scoring system; two Judges delivering one score. Course to consist of Equitation Type Course using fences and track similar to a National Final with fences set at 3’3″. Judges are paired with a scribe who keeps track of Judges’ comments on a comment card which will be given to competitor upon completion of the Final Phase. Phase One and Phase Three (second over fences round) Scores added together for final score; Additional Testing of the Top 6; Work-off scored using a numerical scoring system, however not to be announced – only noted along with Judges’ comments on comment card.